Our Lady of the Valley Catholic School strives to provide an excellent education that doesn’t create a financial burden for families. Several payment options are available. 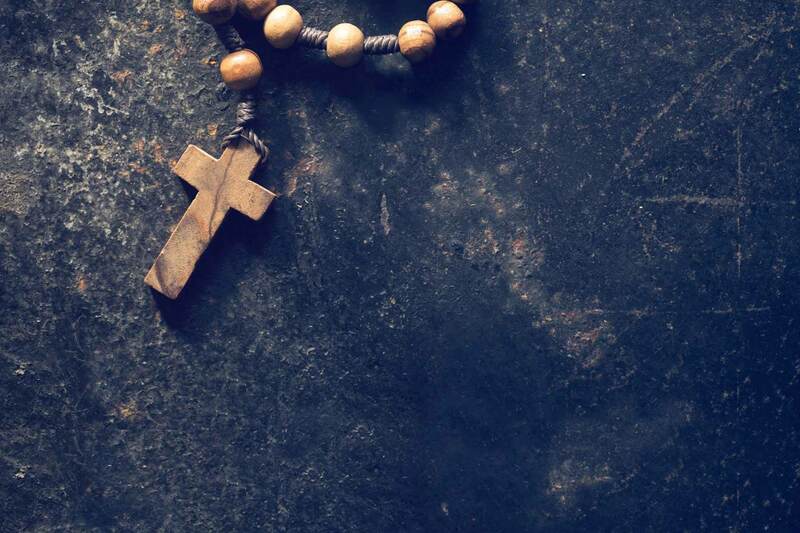 As a ministry of Our Lady of the Valley Church, the School is supported in part by the Parish so reduced tuition rates are provided to registered families in good standing with Our Lady of the Valley Catholic Church. In addition, children of several neighboring parishes may be eligible for the parishioner tuition rate. See the tuition rates for more information. Our Lady of the Valley Church and School are committed to Catholic education and offer limited tuition assistance when necessary for children to attend the school. 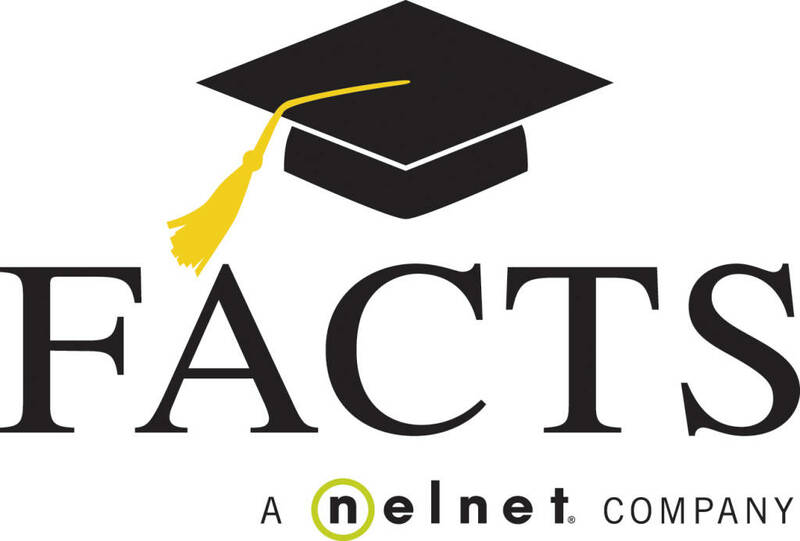 Families needing assistance must contact the office and complete grant and aid assessment through FACTS Tuition Management program. Information is kept confidential. In addition, students may be eligible for support through two other options, Scholarships for Kids or C2 Opportunity Scholarships (offered through Catholic Charities). Families interested in seeking a scholarship through the C2 Opportunity Scholarship program should apply online at http://csquaredscholarships.org/ first, then notify the OLV School office of their intent to apply. This is a limited availability, needs-based scholarship offered in the spring semester for the following academic year. Applications for Scholarships for Kids must be done through the OLV office. 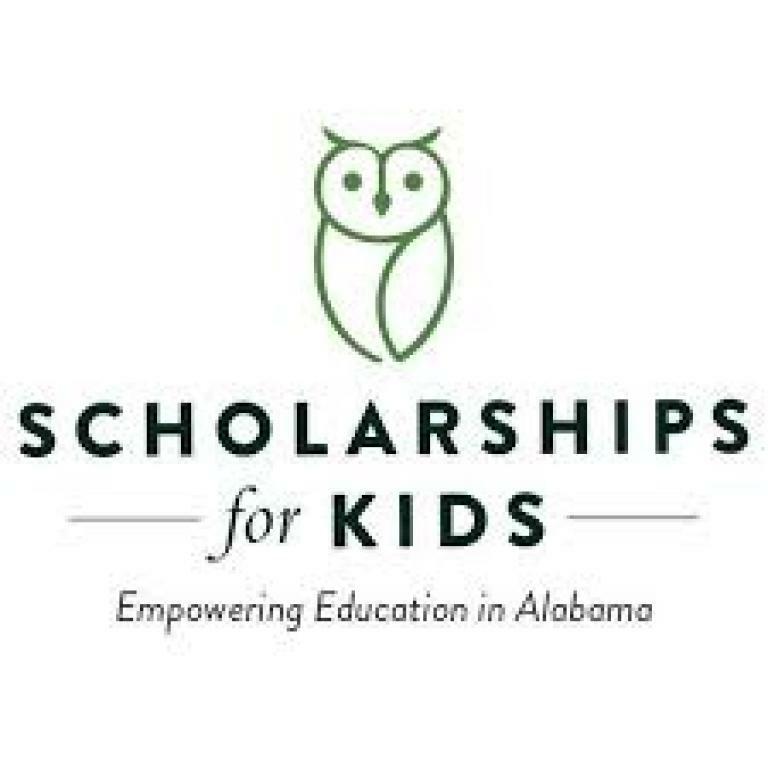 Click here for information on Scholarships for Kids. For additional information see the school handbook or contact the school office at 205-991-5963.